NOW TV arrives on EE TV boxes today – just in time for Game of Thrones. 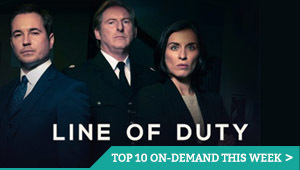 The VOD service, which gives non-Sky customers contract-free access to Sky TV channels and movies, is getting a big push from the company in the run-up to Game of Thrones. It’s the equivalent to HBO’s new HBO Now service, which has just launched in the USA. While that is tied to Apple TV devices, though, NOW TV is popping up on an increasingly wide range of devices, from Apple’s box to Roku, YouView, Chromecast, Xbox and PlayStation consoles and some Android devices. Now, it arrives on EE TV’s set top box. 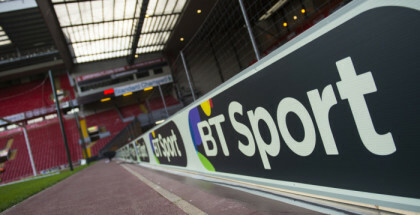 The move adds to the viewing line-up for EE TV customers, which includes Freeview, catch up services such as BBC iPlayer, Demand 5 and Wuaki.tv, and apps, including MUZU, Box +, YouTube, BBC Sport, BBC News and The Weather Network. Indeed, the NOW TV app also includes a Sky Sports Day Pass (£8.99) and Sky Sports Week Pass (£14.99) for streaming access to Sky Sports, plus a Sky Cinema Month Pass (£9.99) for streaming access to the full Sky Movies catalogue. 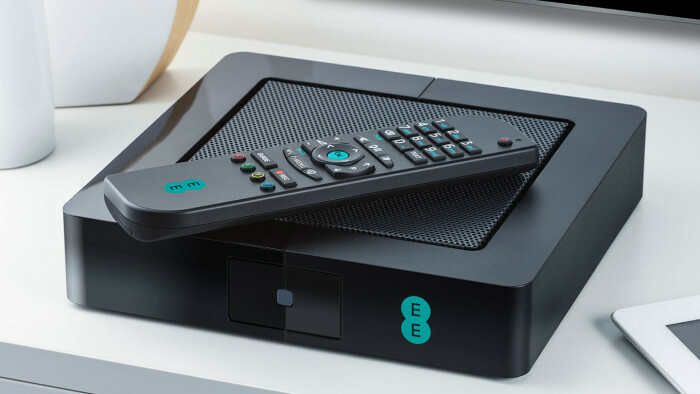 The EE TV smart box is free for new and existing EE mobile customers, who also subscribe to EE Broadband plans of £9.95 a month or above. For more information about EE TV, head here. For more information about NOW TV and Game of Thrones, click here.